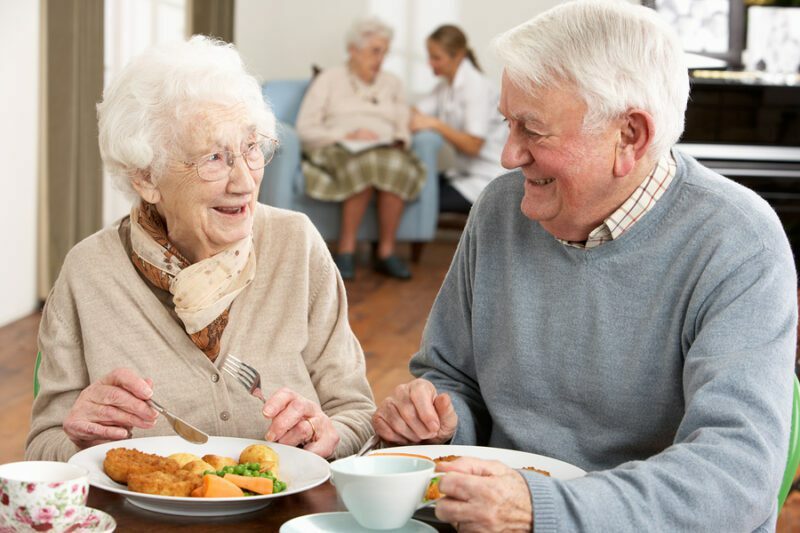 TOMS RIVER – The Ocean County Board of Chosen Freeholders is continuing its pledge to homebound and vulnerable seniors as it approves new contracts for the extensive senior nutrition program during its Dec. 19 meeting. “In the new year, Ocean County will provide almost 300,000 meals to seniors,” said Ocean County Freeholder Joseph H. Vicari, who serves as chairman of Senior Services. “Close to 1,100 meals are currently prepared daily and distributed to homebound seniors as well as the eight congregate meal sites located throughout our County. The cost of the 2019 congregate meal contract is $782,173, and for home delivered/ weekend/ holiday meals it is $1,797,025. Over 295,000 total meals are projected for delivery in 2019. As of the end of November, there was a total of 265,428 meals prepared thus far for 2018. Home delivered meals accounted for 236,149 meals delivered to the homebound and 29,279 to congregate sites. While the meals are currently prepared at the Community Services Inc. kitchen in Lakewood, that will change in the new year once extensive renovations to the Ocean County Southern Service Center, Route 9, in Manahawkin, are completed during the first quarter of 2019. The work includes reconfiguring the inside of the building to provide 2,000 square feet of additional service area for the county’s senior nutrition program allowing for expanded meal preparation. Seniors in the county’s congregate nutrition program from Ocean Township south to Little Egg Harbor use the nutrition site at the Southern Service Center. A smaller congregate site has been operating at the Southern Service Center during the work. “When completed, we will see easier and better handling of food from kitchen to delivery truck to patrons,” Vicari said. The shelf meals are distributed in weather emergencies or extended holidays. Maria LaFace, Director of Senior Services, said the county’s plans will allow for the expansion of the county’s meal production capability in the south along with consolidating staff and resources to the one location. “At the same time, this project will create a more efficient, centralized operation, with better opportunities for cost control and decreased waste, and create one production location to enhance communication for both staff and consumers,” she said. In addition to the nutrition contracts, Community Services Inc. was awarded contracts to provide over 30,820 units for support services such as community outreach, benefits counseling, transportation, and general information and assistance at a cost of $484,749. They will also conduct Chronic Disease Self-Management workshops for 200 individuals specifically targeting those with diabetes at a cost of $40,089 in 2019.